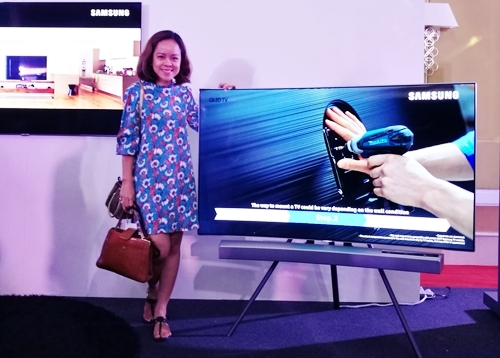 The launch of Samsung QLED TV was one of the most talk about lifestyle events this month. With its special guest that came all the way from Korea. We watch him in Korean Kdrama, 'My Love from the Star'. Kim Hyu Soon was the special guest during the launch of Samsung televisions. The big reveal happened in Okada Manila. 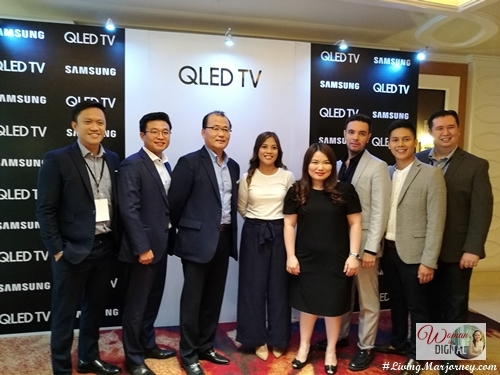 Samsung Electronics Philippines Corporation declared a new era of television viewing as they officially launched the QLED TV in the country. Hosted by TV personality and radio jock Sam Oh, the event brought together Samsung executives, led by President Kevin Lee, media, and valued dealer-partners as they witnessed how the QLED TV delivers a next generation display that overcomes the disadvantages of other competing technologies. Quantum Dot technology, the Samsung QLED TV turns light into perfect color, making a powerful combination that revolutionizes picture quality. HDR 1500 brightness and 100% color volume expression, enabling viewers to watch scenes just as how the creator intended them to be. Say goodbye to tangled cables with its Invisible Connection cable is the revolutionary design. No-gap wall mount, which allows the TV to sit flush against the wall. But there are also an array of stands, such as gravity and studio stands, that can blend in with any living space. QLED TV’s One Remote Control that covers all connected devices. I can still remember the very first smartphone I bought back in 2009. It was an ASUS flip top phone in space grey. That time, ASUS was just starting to introduce its smartphones in the market. Fast forward to today, the brand is not only known for its computers/laptops but also with their smartphones. I used to be an Asus Zenfone 2 (read my review here) user until I switched to another brand just last December. I have lots of lovely photos taken during my trips and I must say it's a good one. I am also a proud owner of an ASUS Zenbook since 2016. These devices make blogger much fun and easier. Photos are clearer and vivid. My favorite feature is the "in depth of field". ASUS' 10th year anniversary in the country was celebrated with great music and recognizing the works of its partners. These people came all the way from Visayas and Mindanao. 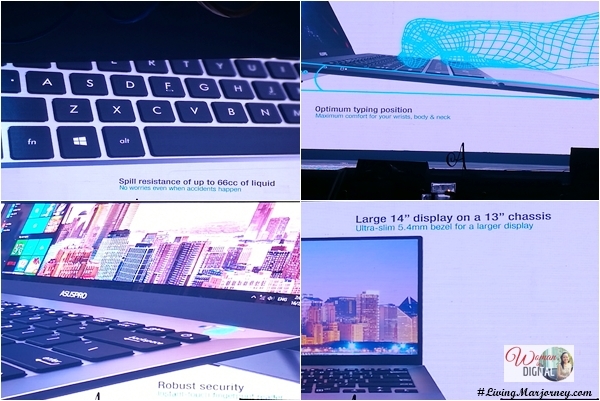 Moreover, ASUS revealed new sets of laptops that will be available in the market this coming August. 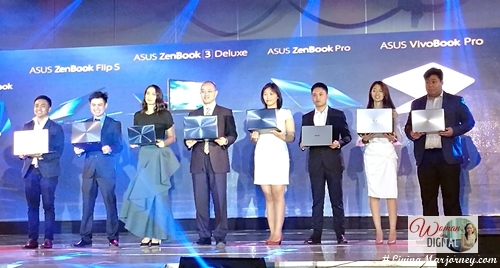 These are the: ASUS Zenbook Flip S, ASUS Zenbook 3 Deluxe, ASUS Zenbook Pro, and ASUS VivoBook Pro. Isabelle Daza, brand ambassador was also present during the event. Since it's #BackToSchool season once again, you might consider any of these ASUS laptops. While the Samsung QLED TV is also great for school and office use.